Yes, I Want To Make Big Money! Christian Mickelsen is the winner of Inc. 5000’s fastest growing companies in America 3 years in a row, and two time #1 bestselling author. He’s a leading authority on business coaching and is one of the highest paid business coaches in the world, appearing in Forbes, Yahoo Finance, and MSN. 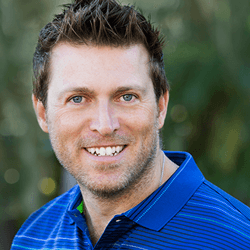 He’s taught hundreds of thousands of coaches world-wide how to build successful businesses and currently lives in San Diego, CA with his wife and 3 daughters.